Stop them in their tracks? 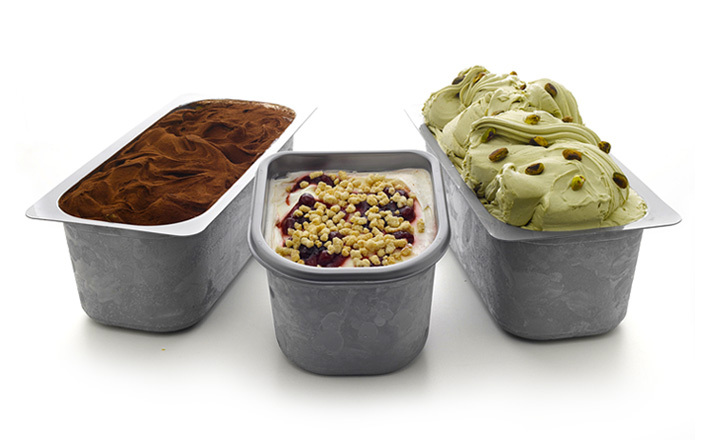 Make them eat the Gelato with their eyes with our parlour line tubs. Whether in standard Napoli or raised ones our Gelato comes all decorated to give your Gelato display the authentic Italian look. 75/85 scoops on average, our raised Napoli are ideal for ventilated professional cabinets in those establishments where Gelato is the centre piece. No space for a Gelato display cabinet? 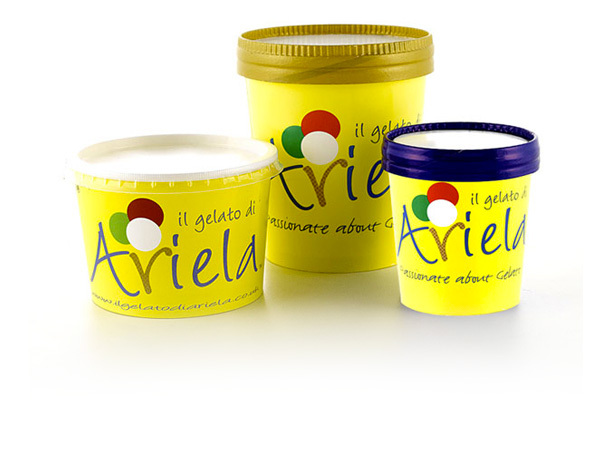 Not to worry, our retail tubs are suitable for any type of freezer so that your customers will be able to pick up a tub of authentic Italian Gelato to enjoy at their leisure.